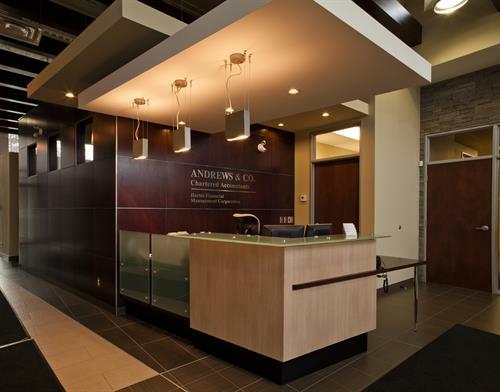 Andrews & Co. offers accounting and business management services, providing personalized services to individuals and businesses across a variety of industries. Our team has been providing accounting and business management services to our local, regional and international clients for over thirty years. The company’s range of services include audit and assurance, business advisory, business valuations, estate planning, taxation and financial statement preparation. Andrews & Co. has the experience and knowledge to take care of all accounting needs while providing partner time and commitment. Through our multi-disciplinary expertise, our comprehensive list of accounting services, and our focus on building trusting relationships, we can offer you the reassurance and expertise you need. 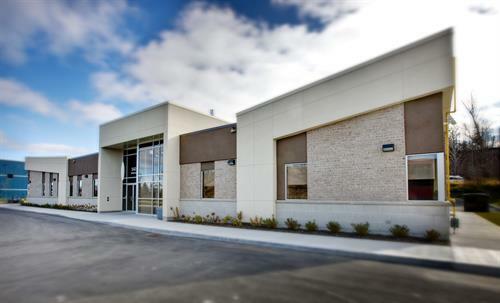 We are in the Taylor Creek Business Park just off Highway 174 at Trim Road.